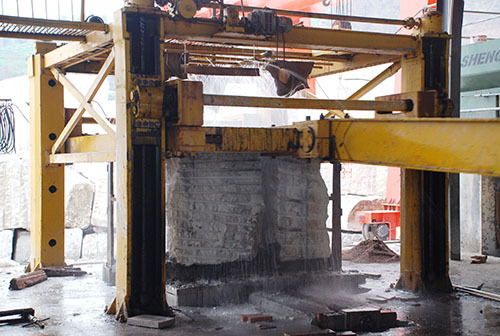 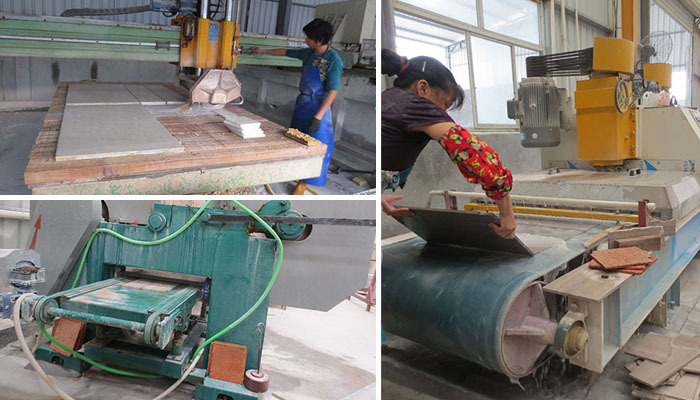 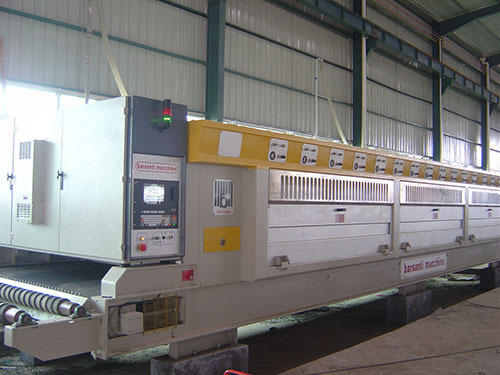 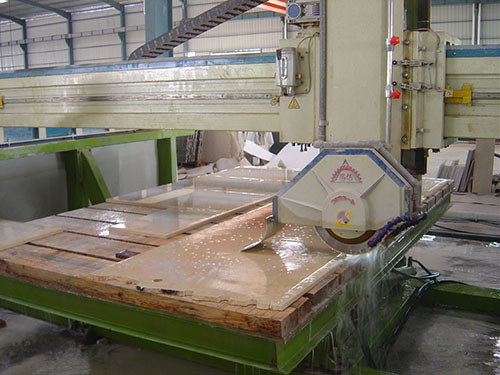 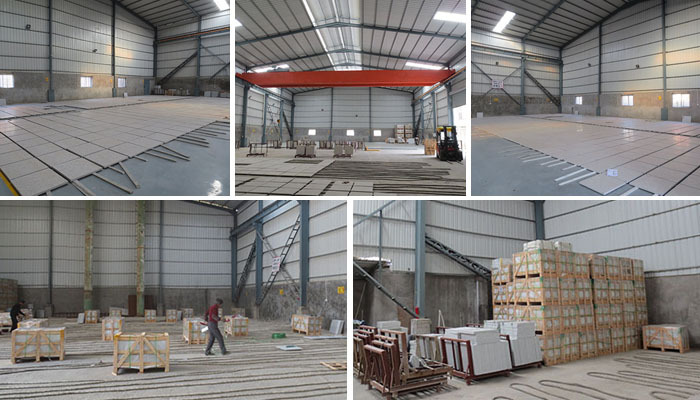 Xiamen union stone uses the state-of-the-art processing plants,supported with professional marketing network ensuring the conformance of schedules.We have fully Mechanised Tiling Plant, Gangsaw for both marble and granite,Polishing Machine,etc. 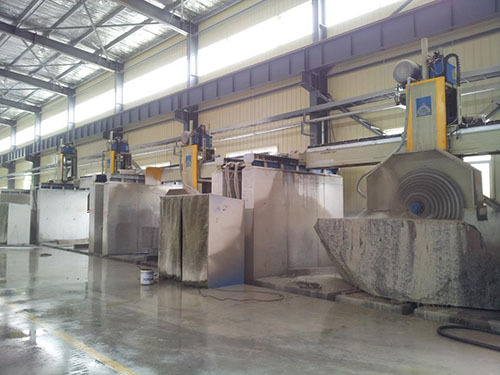 Right from the quarries to processing plant and finally to our client,our staff attitude of working together for producing better quality is an asset. 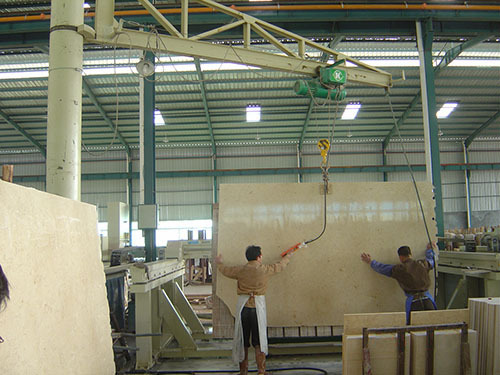 We dry lay products according to customer requirements,It ensured that the color tone which was the same.More than five experienced QA & QC check every order.